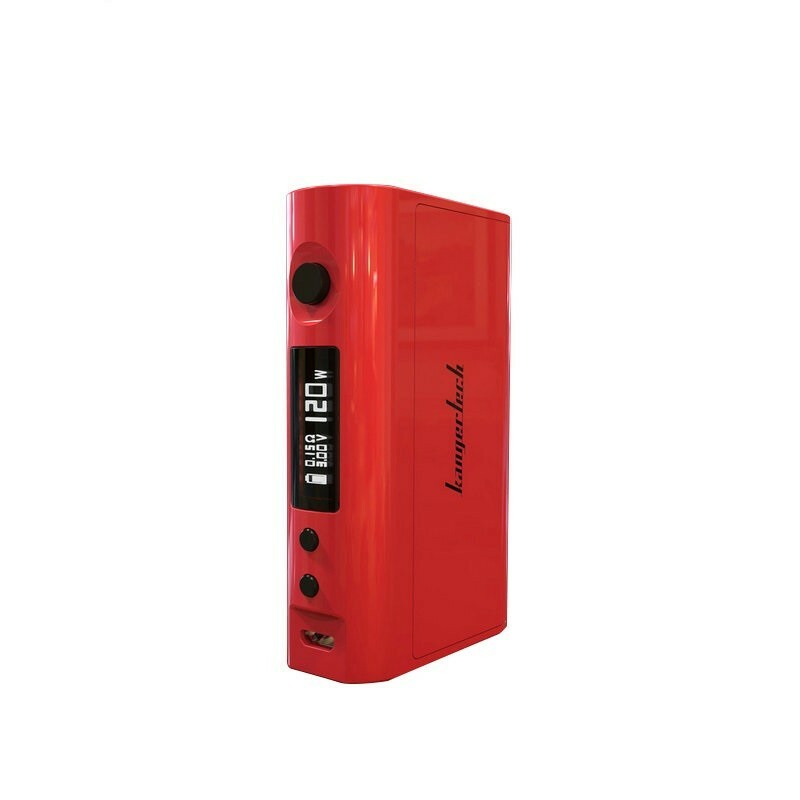 This is a box mod you MUST have in your collection. 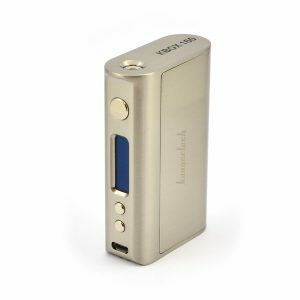 It’s beautifully constructed, very powerful, and comes with the features you need. 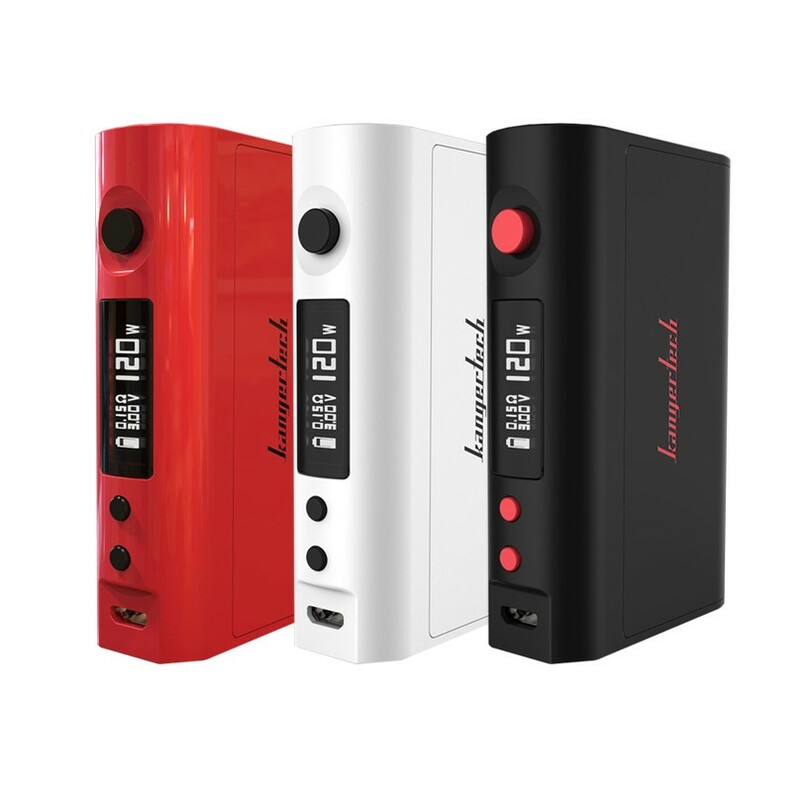 The Kangertech KBOX 120W uses the newest PCB from Kanger and comes with advanced temperature control, outstanding efficiency, and a smart balance charger that creates amazing performance yet still a compact form factor. 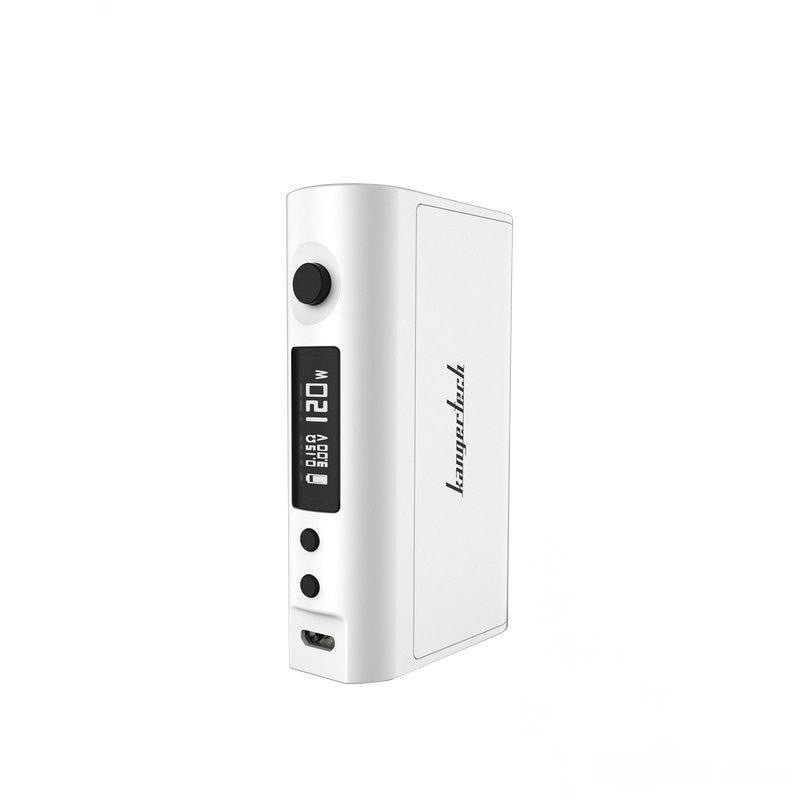 The new PCB has a 360 kHz High Speed Synchronous DC-DC Control and a peak efficiency that surpasses 97%, making the Kanger KBOX 120W quite a powerful output device. 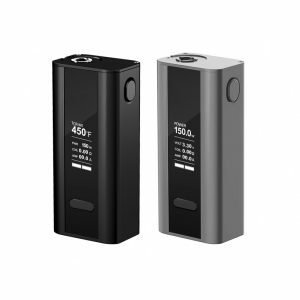 The KBOX has a 0.1 ohm minimum atomizer resistance with its 7 to 120 watt range, making it powerful enouugh to run most if not all Sub-Ohm Tanks available in today’s market. 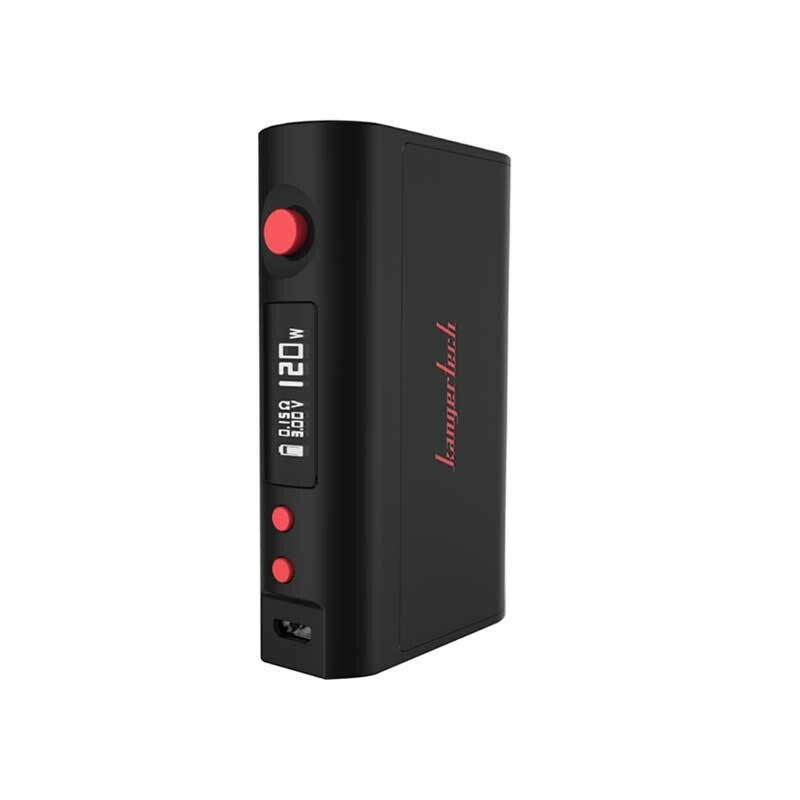 The temperature control system has a 0.05 ohm minimum resistance for Titanium, Ni200 Nickel, and Stainless Steel, while having a 0.1 ohm minimum atomizer resistance range for NiChrome. The PCB manages to regulate temperature at 1000 times per second, resulting in very accurate temperatures being shown to you. There is a dual magnetized battery access door on the chassis, which is made of Zinc Alloy and Aluminum. 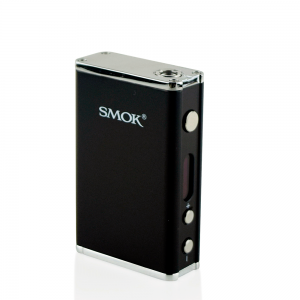 The door allows easy access to the area where two High Amp 18650 Batteries are required. 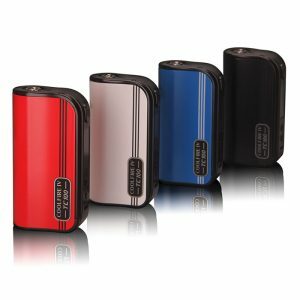 The PCB allows the Kanger KBOX 120W to have amazing reliability and performance, so it’s quite a wonder how the price of the box mod can be so low. Temperature Module Integrated. 0.05 ohm Minimum Atomizer Resistance with Ni200 Nickel, Stainless Steel, and Titanium. 0.1 ohm Minimum Atomizer Resistance with Nichrome.